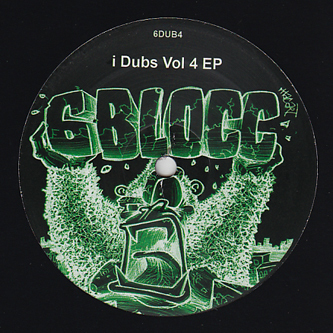 Gangsta leaning dub crushers from 6Blocc, versioning modern dancehall and hiphop classics with a diamond cut finish. Top of the pile has to be his mix of Eric B and Rakim's 'Follow The Leader' tracing a line between Texan chopped & screwed techniques and swampy dubstep, closely followed by a firin' mix of Cham's 'Ghetto Story'. One of the best in this series.